Through its Creative Encounters project series, ASEF supported “Dance Connect 2015” , a project to mentor emerging choreographers in contemporary dance from Asia and Europe and commission new works. In September and October this year, “Dance Connect 2015” brought together 3 emerging choreographers, Hemabharathy PALANI, Prasanna SAIKIA, and Surjit NONGMEIKAPAM SINGH with 6 dancers in a residency that began at Attakkalari Center for Movement Arts in Bangalore, India. The same group then moved to Mercat de les Flors in Barcelona, Spain, and concluded at O Espaco do Tempo in Montemor-o-Novo, Portugal. 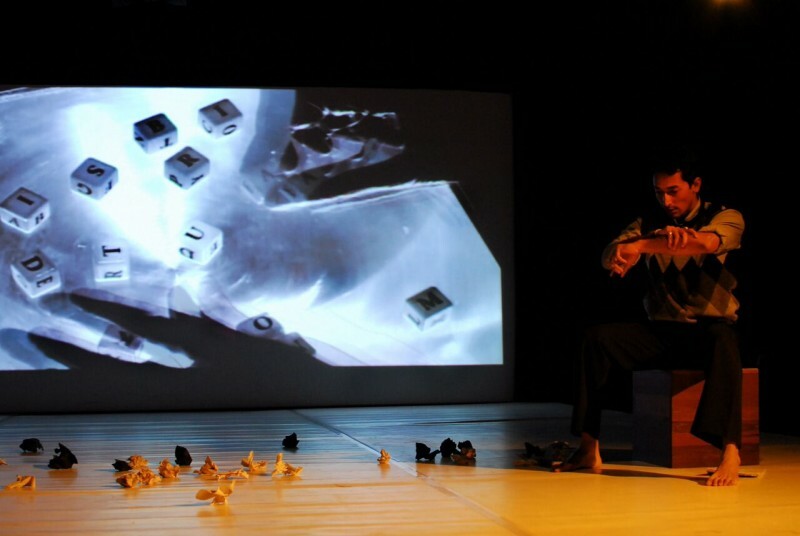 The residency in each country concluded with a studio presentation and performance on 18 September in Bangalore, 2 October in Barcelona and 13 October in Montemor-o-Novo. The highlight was the performance at Festival Asia on 22 September 2015 as part of the Merce Festival Barcelona - Barcelona's biggest annual city festival of the year. These young choreographers have participated in a 3-stage collaborative production process that encouraged multi-disciplinary collaborations with light designers, dramaturges, sound and digital artists for a performance. The works presented in Bangalore, Barcelona and Montemor were accompanied by discussions, workshops, presentations involving local artists and communities, thus increasing cultural mobility and community engagement. “Dance Connect 2015” has been selected through the 4th edition of Creative Encounters: Cultural Partnerships between Asia and Europe.